We’re creating a new website for international security risk management company Athena Risk, who know they’re in safe hands with Union Room. With offices in Newcastle upon Tyne and Tampa, Florida, Athena have both sides of the Atlantic covered with their offer of integrated and overseas security risk management and assessment, and have recently celebrated a year in business. The company – fronted by Jason Hicks, David Tait and Aaron Williamson – provide B2B services which include analysis & assessments, planning and training to all sectors of the world’s industries in order to reduce an organisation’s potential for loss. They have also developed an app known as Travel Guardian, which provides remote security and risk assistance by trained professionals to both B2B and B2C customers travelling home or abroad. 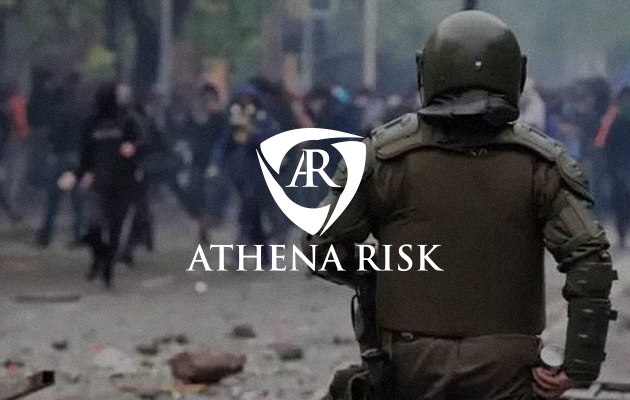 Athena Risk want to upgrade their existing site and create a striking and impactful web presence to help grow their brand, so we will be adding engaging imagery and a modern design to ensure their message has clarity and prominence. If you have a website you feel needs a refresh to help take your brand to the next level, get in touch with us and see how we can help you.